In today’s discussion, we’ll explore the pros and cons of raising teenagers in today’s society. We’ll explore some of the old rules and talk about what works and what does not work. We’ll be talking with Dr. Shawn P. Allen, leading doctor of adolescent and child psychiatry, about how to build honest and open relationships with our teens. 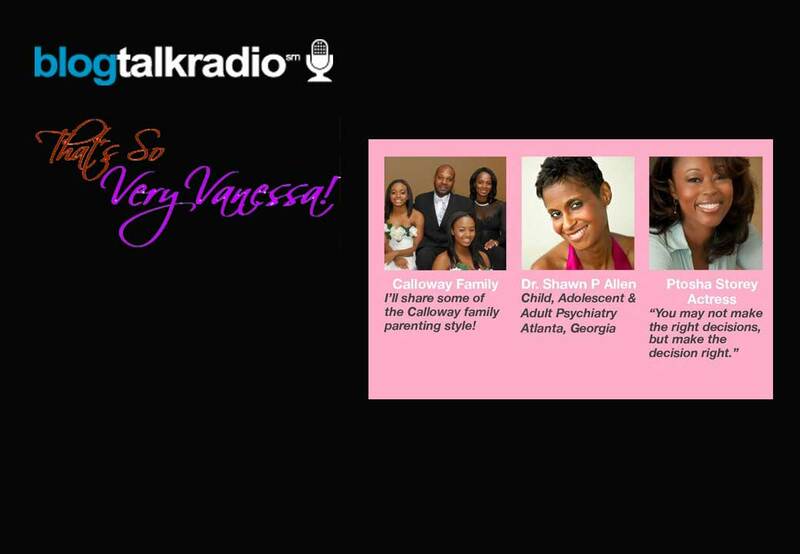 Actress Ptosha Storey will also be chatting with me about old school and new school parenting. I am going to want to know which of your own behaviors you are surprised you have accepted from your teen, and what behaviors are unacceptable to you?